The Summer of 2013 has come upon us fast and furious. Hard to believe that it's here already, but it's hot and the kids are out of school. 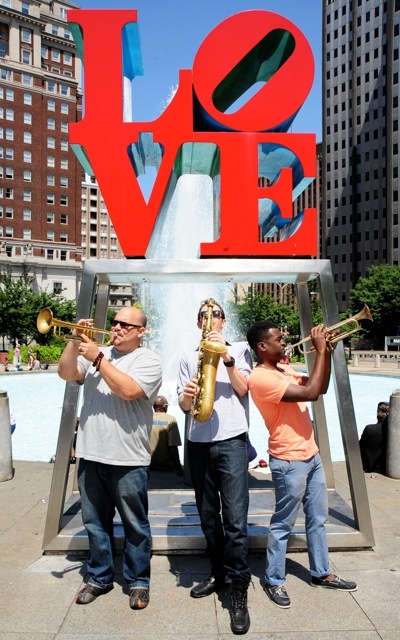 Time flies when you're having fun and it's been an incredible, first 6 months for Philadelphia Jazz Project [PJP]. Our Community Conversations at the Gershman Y and PhillyCam with guests like musicians Bobby Zankel and Bunny Sigler, educators, Brenda Dixon-Gottschild, Mary Ellen Desmond, George Starks and Devon Powers, Hiphop specialists Yusuf Muhammad and Omar Roper, were thought-provoking and engaging. You can still catch the reruns of our conversations from PhillyCam on their TV station. Our Listening Parties with host J.Michael Harrison at Fleisher Art Memorial and the Performance Garage were marvelous affairs and showcased the CDs of 9 local musicians. We also managed to sell about $1,000 of these artists' CDs to our event attendees. 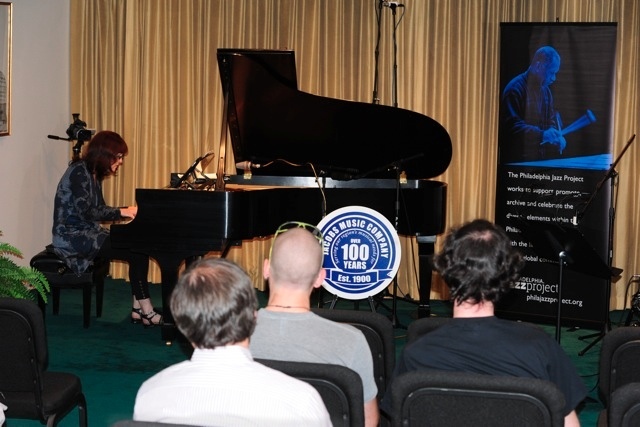 PJP presented four fun-filled, evenings of top-notch performances by some of Philly's finest Jazz artists like Lucky Thompson, Lee Smith, Christian Noguera, Alfie Pollitt, Justin Faulkner, Daud El Bakara, TC III , Suzanne Burgess, Keith DeStefano and others at the Clef Club. In the process, we hoped that we breathed some new life and hope into that institution and inspired others to use that great space. PJP also provided some important resources to artists and organizations to help them with all kinds of things: from presenting a Jazz festival and theater performances, to getting guest artists to participate in panel discussions and a new digital lighting system. Just recently, PJP participated in Make Music Philly. 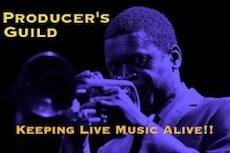 What was an amazing success this event was for everyone involved, but Philadelphia Jazz Project really shined brightly. 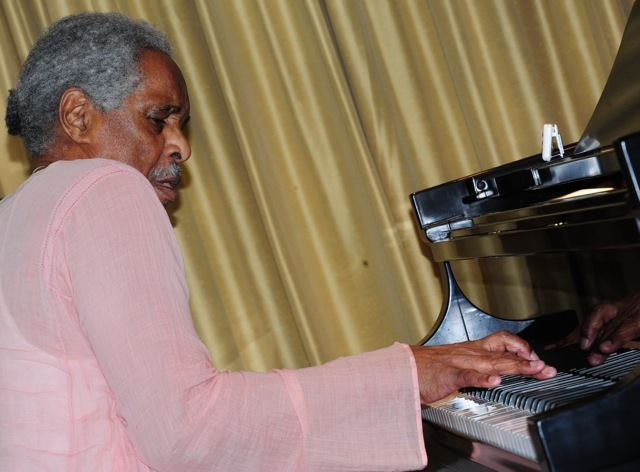 Eight hours of remarkable Jazz piano virtuosos including Ted Gerike, Terry Klinefelter, Raymond A. King and others were presented at Jacobs Music, a hot horn duo of Daud El Bakara and Korey Riker at Love Park and the pulsating flavors of Latin Jazz ensemble, Cafe Con Pan at Centro Musical in North Philly. Many thanks to all of the artists, the venues, their staff, our staff, our supporters, contractors and our volunteers. Special thanks to the Painted Bride Arts Center and to the Wyncote Foundation for making this all possible. Extra special thanks to you, the audience members. Thanks for believing that the music is still important enough to come out for. 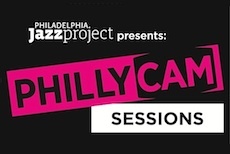 If you attended any Philadelphia Jazz Project events, tell us something about your experience. Share your thoughts. We need your voice. We will begin posting audience feedback and commentary on our website very shortly. 1. How would you describe the event you attended. 2. What did you learn from participating in the event? 3. Would you recommend the same event to your friends and family? Remember to include your name, your neighborhood, city or town. Thanks and don't relax just yet. PJP will be presenting more great events shortly.